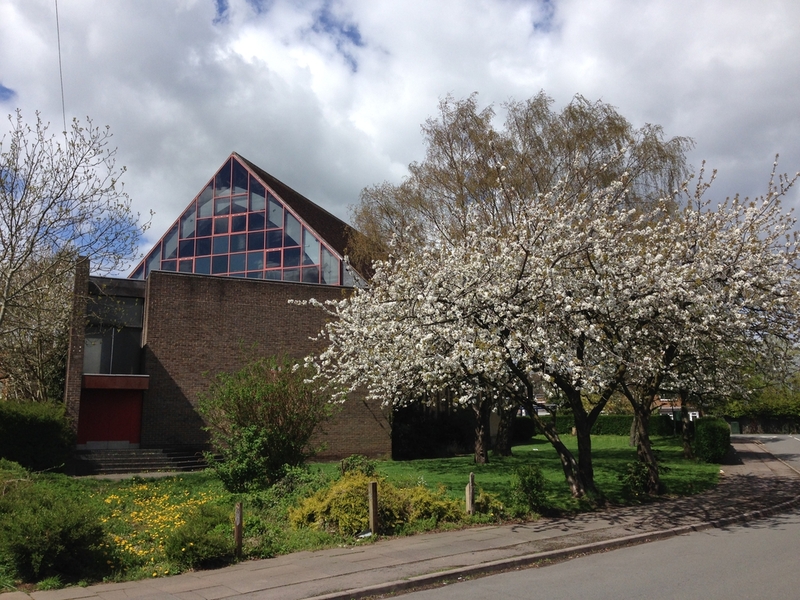 St James is a growing family church in a suburban area of Coventry. 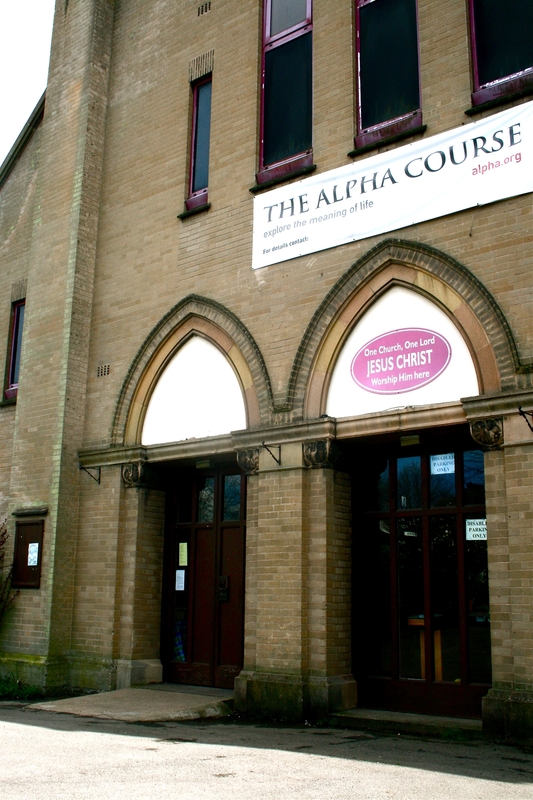 It is charismatic evangelical and has a very mixed congregation of around 100 people. 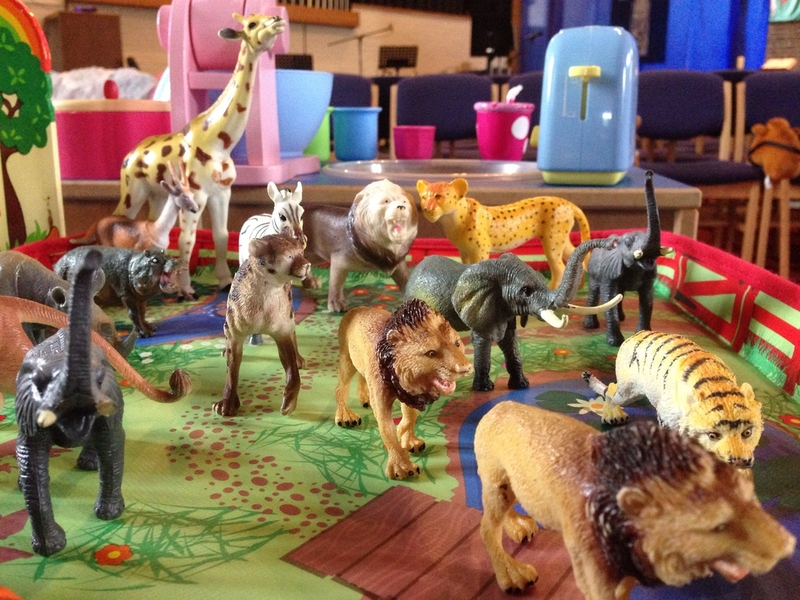 The church we envisage is multigenerational. Meetings are hallmarked with exuberant praise, intimate worship and inspiring preaching. St. James church family will go ‘deeper in and further out’ with God by: worshipping God, making new disciples and transforming communities. Join us for our annual Candlelit Carols, traditional carols, modern songs and a warm welcome. Mince pies and mulled wine are served afterwards.